Are you ready to learn how to grow your own cannabis plant? Excited about the new recreational cannabis laws but not sure where to start? Verdant GR is your answer. 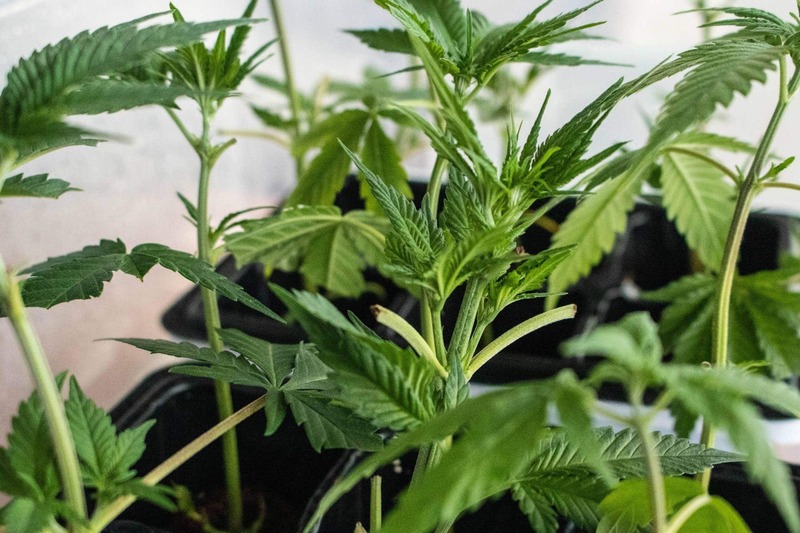 In this introductory class, you will learn all about the lifecycle of the cannabis plant. We’ll cover how to get started with a new plant, whether indoor or outdoor, basic cultivation concerns and techniques, and, of course, the eventual harvest. You'll leave here with the knowledge of how to grow and a clone of your own. Get your tickets now! Class space is limited!